Classic chocolate frosting is so easy to make and you can use this for cakes or cupcakes. This will easily frost a 9 x13 cake, a round 2 layer cake or a dozen to a dozen and a half cupcakes. This will keep in the fridge for several days. If it gets hard just add a few drops of milk and mix. This recipe is for classic chocolate frosting that you will make over and over again when you need a good frosting. 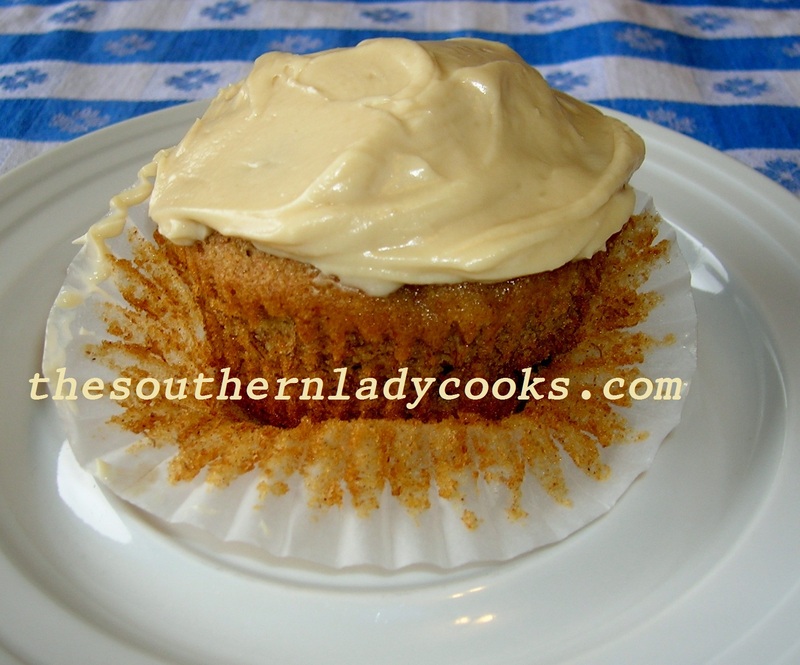 This frosting is wonderful for birthday cakes and children as well as adults love it. You could add some miniature chocolate chips if you want even more chocolate in this frosting. 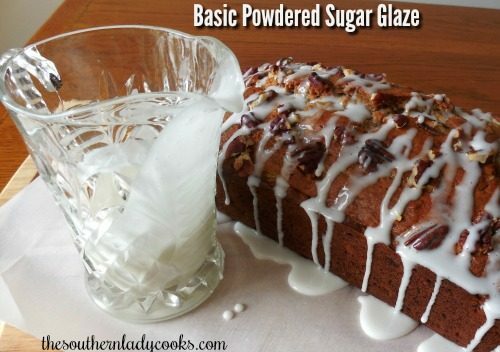 You can also stir in your favorite nuts to this frosting or just sprinkle on top. This is a good, basic chocolate frosting that everyone will like. Be sure to pin this recipe and keep it for future reference. 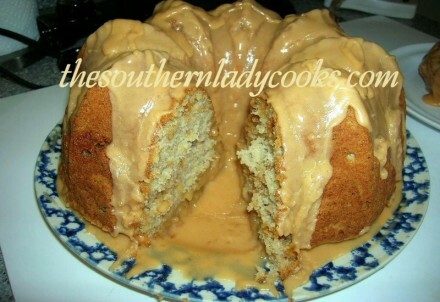 It is one of our favorites that we use on lots of cakes and desserts. Classic chocolate frosting is easy and delicious. Beat butter with mixer until smooth. Mix in powdered sugar, cocoa, vanilla and milk. Mix until frosting is of spreading consistency. Can add more milk or water if needed. This Classic Chocolate Frosting is one you will love. Easy to make and wonderful on cakes, cupcakes, cookies and many desserts. Don’t Forget to Pin Classic Chocolate Frosting! Feel free to share by clicking on the Facebook, Pinterest or Twitter icons below. You can print by clicking on the green printer icon at the top and bottom of every page on this site.